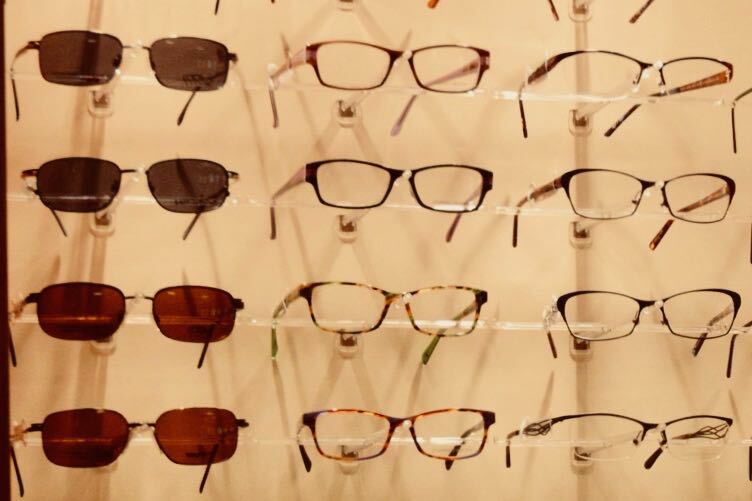 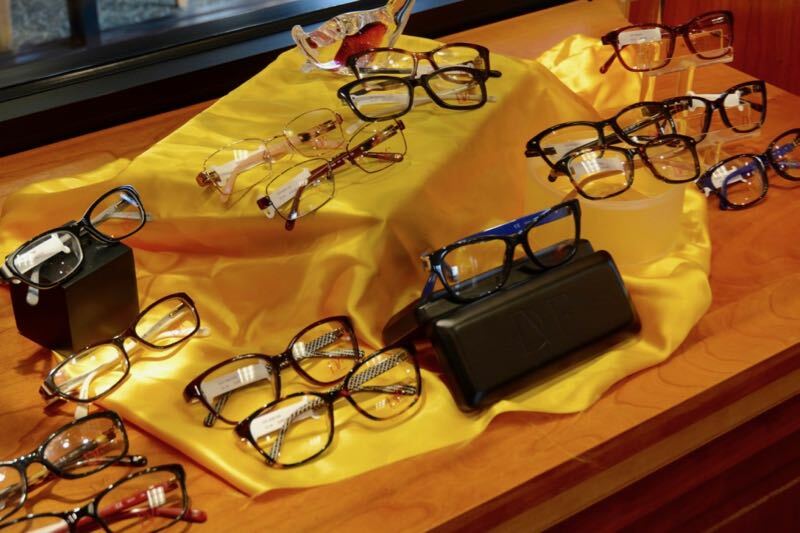 Welcome to EyeDesigns – where you will find the perfect glasses for your unique style. 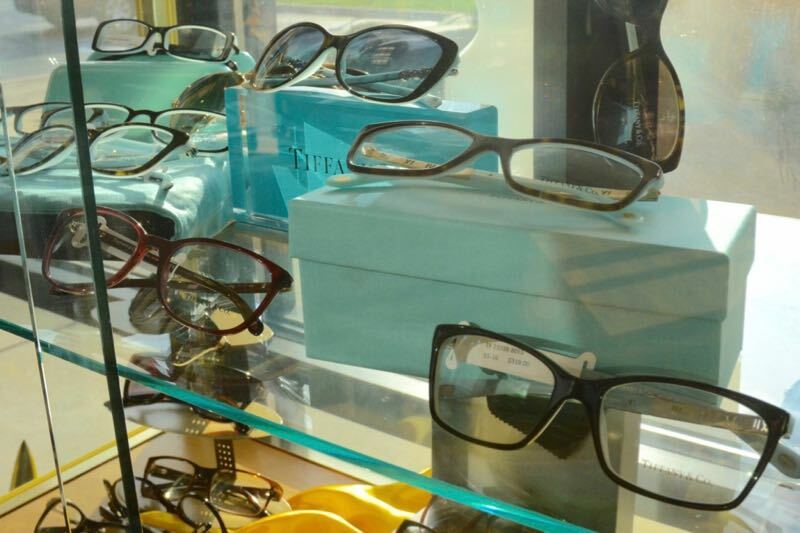 We carry your favorite brands like Michael Kors, Oakley, Polo, Tiffany and more. 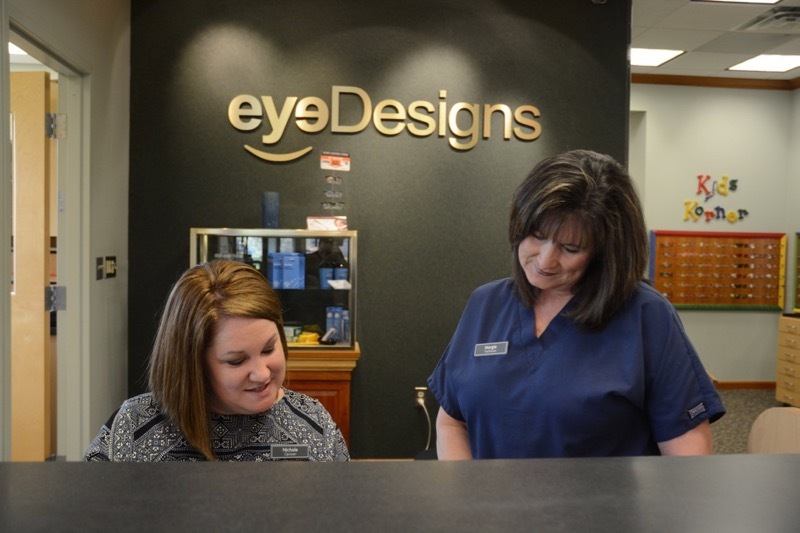 Let our professionally trained staff help you find the perfect look to match your face and your style. 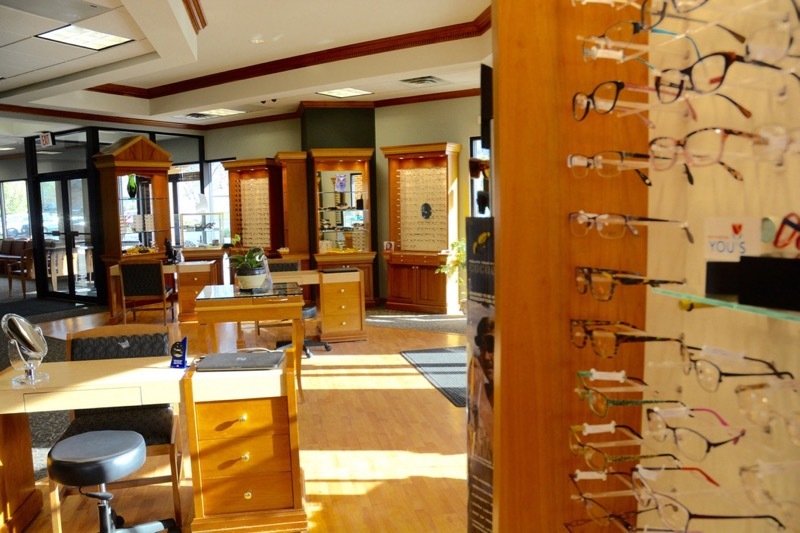 Stop in today to get your great new look! 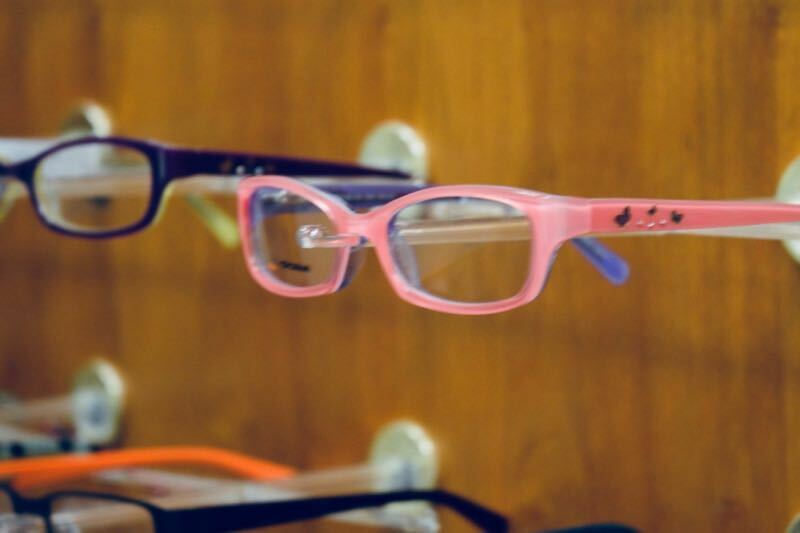 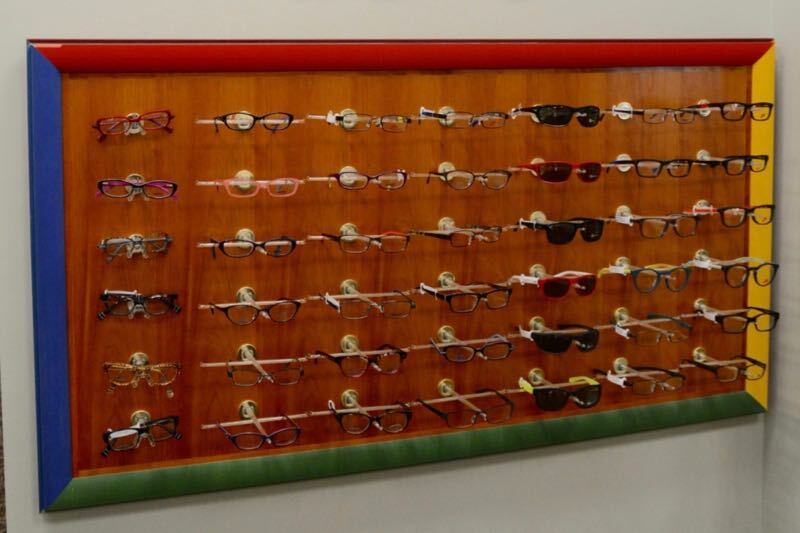 Come in and see our huge selection of frames. 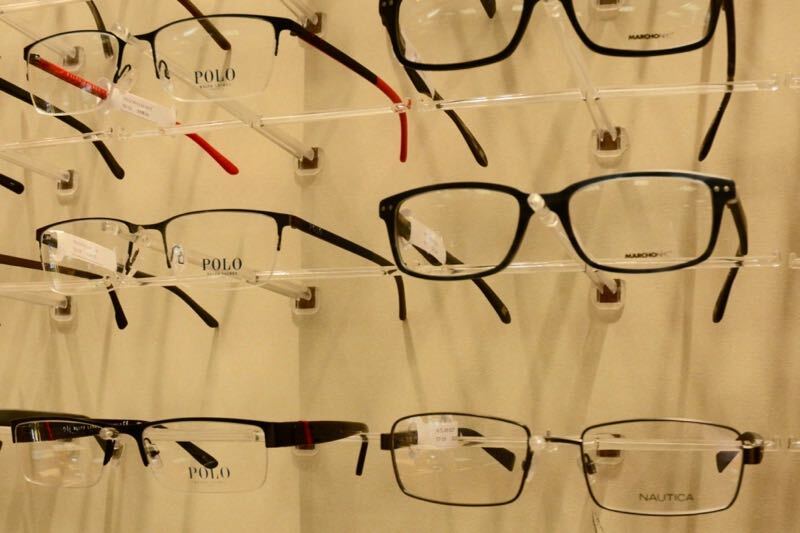 Buy the brands you know and trust. 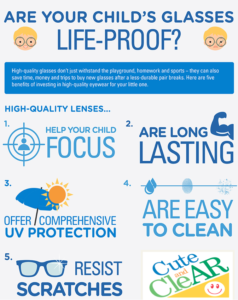 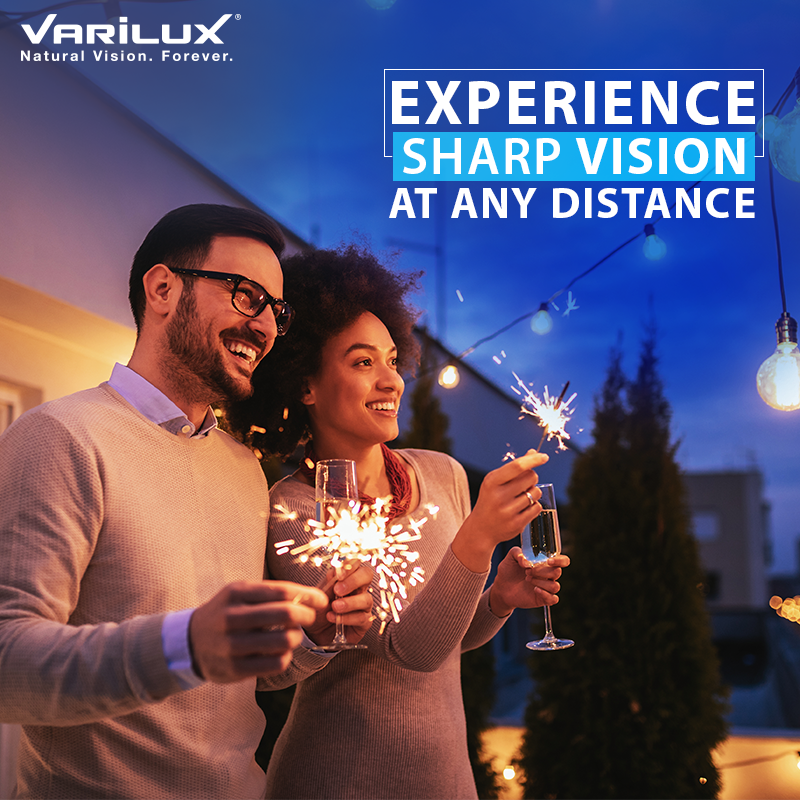 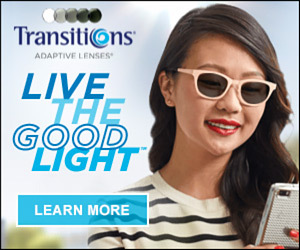 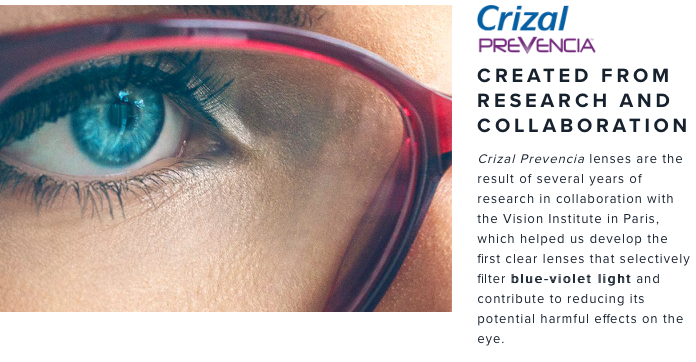 Highest quality lenses to protect your eyes from the elements.